Facebook is an incredible advertising platform. With specific targeting, a sensible budget, and beautiful creative, the world is the limit! We’re here with some handy ad specs if you’re starting out (or just need a quick reference). First off, the tried and true photo ad. Putting your message right in the middle of the user’s feed is a great way to get their attention. 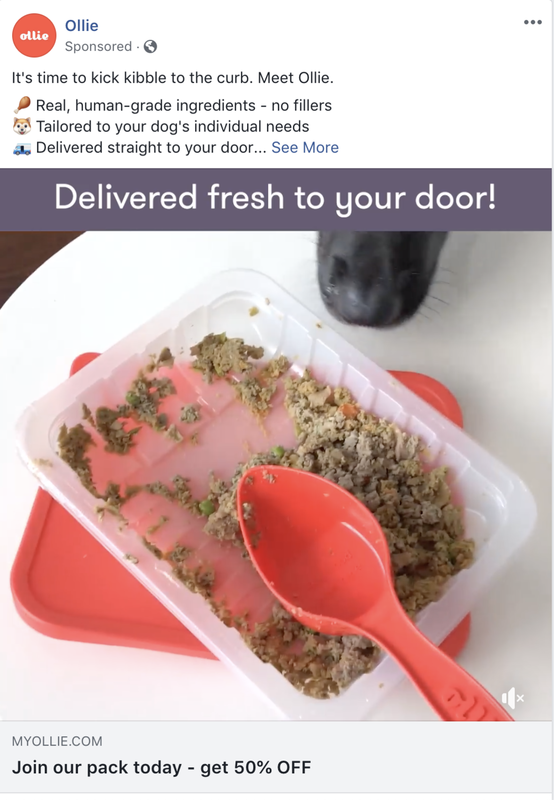 Video ads are doing extremely well on Facebook these days. Facebook gets over 8 billion video views per day. Upload the highest resolution video possible within the 4gb file cap. Recommended resolution is greater than 1080 x 1080. Canvas ads are a full screen, elegant way to get across a message on mobile. Canvas ads do particularly well with video. So you’ve got the info you need to make a great ad, so how do you prep the image? There are two incredibly easy tools that even non-designers can use to create an effective ad image. Both are web-based. Canva: Canva has a lot of premade templates that are ready for your branding. You can alter an existing ad image template on Canva and be up and running in just minutes. RelayThat: a bit pricey, but RelayThat is great for A/B testing ad creative. Just set your colors, fonts, and upload an image. RelayThat populates those assets into several options you can choose for your ad. It only takes a few seconds to get a great image. Drawing from both agency and in-house experience, Jordan Digital Marketing understands the struggles on both sides fo the table. Founded in 2016, JDM is an independent agency focused on clients promoting marketplace platforms, subscription based products, and B2B services.